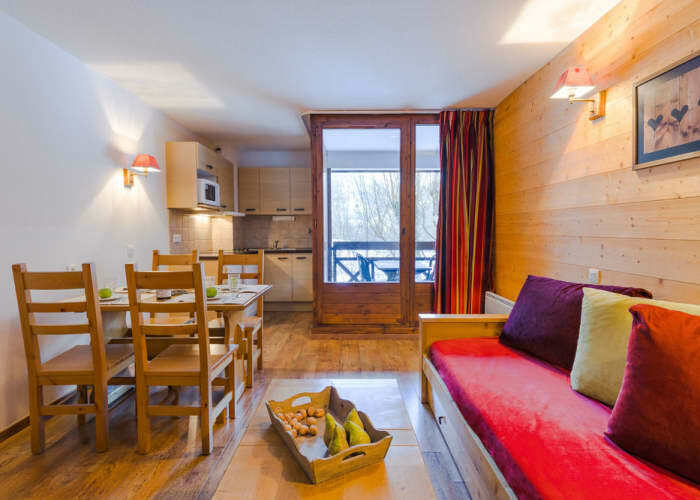 Lagrange Residence Cybele offer a range of modern, comfortable and stylish apartments in the traditional spa town of Brides-Les-Bains. 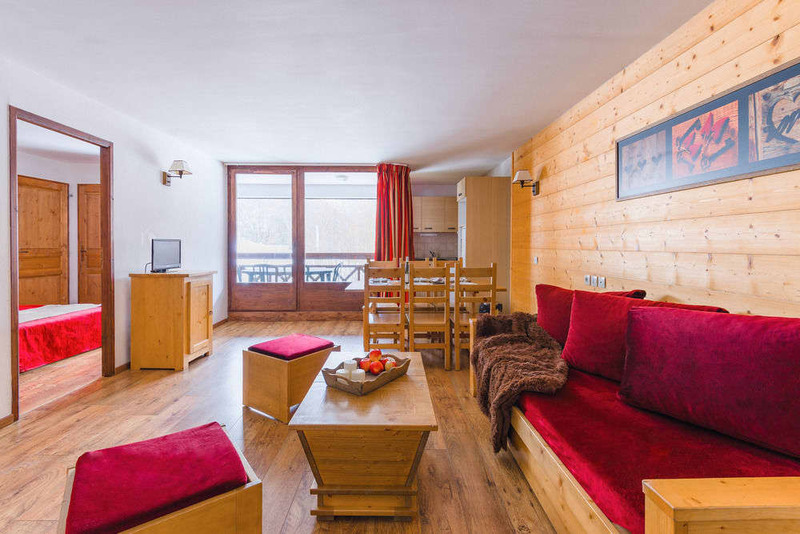 Experience the vast ski terrain of the Three Valleys without breaking the bank at these lovely apartments. Brides-Les-Bains is a great resort for those of you looking for an affordable ski holiday with easy access to 600km of slopes. The resort of Brides-Les-Bains is sitauted at the base of the Three Valleys. 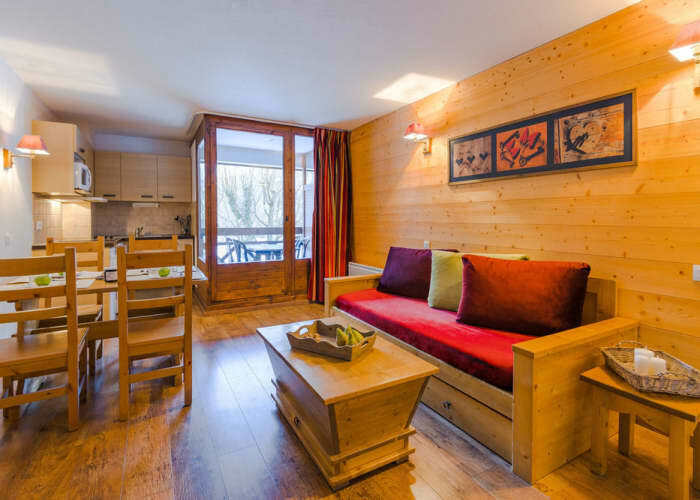 While it takes a little longer to reach the main Three Valleys ski area in the morning, there are many great benefits to staying in this charming spa town. 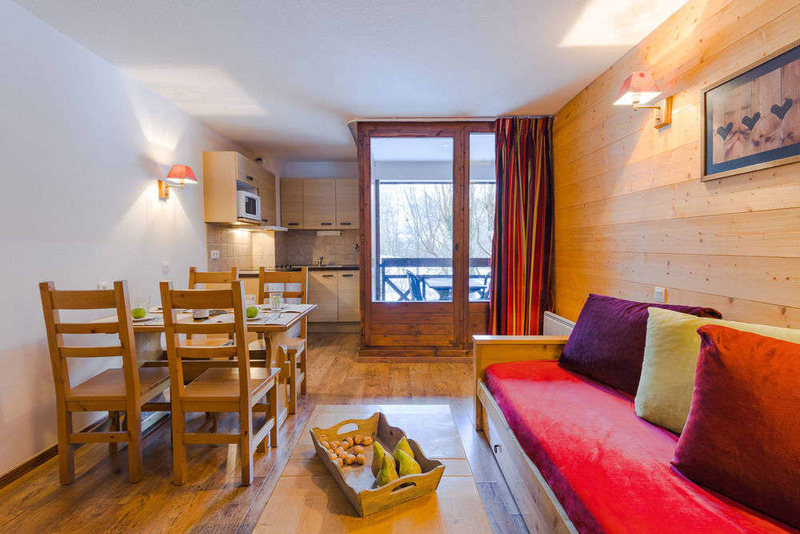 Brides-Les-Bains offers the best in great value high-quality accommodation, affordable living and a relaxed atmosphere. 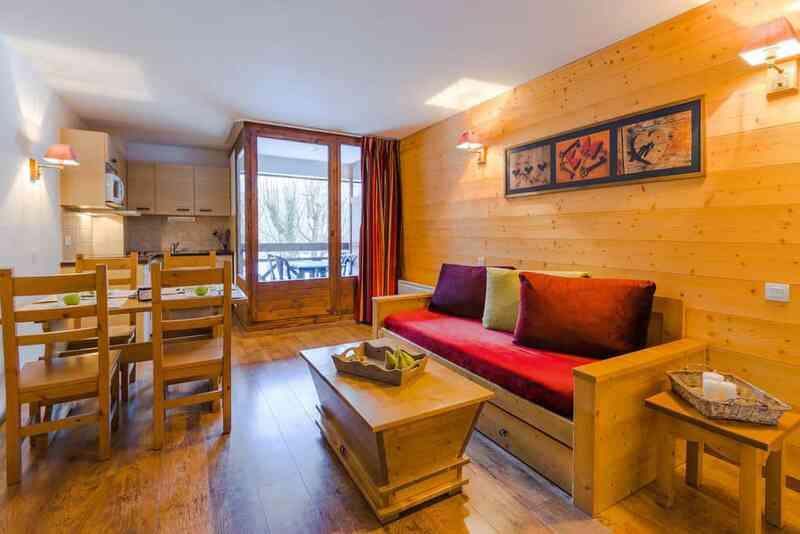 The Residence Cybele apartments are situated only 600km from the Olympe cable car, which will take you up to the Meribel ski area. The resort centre is only 300m away, and can be reached in less than a 5-minute walk. The apartments themselves are well-equipped. Every apartment comes with a balcony, a kitchenette and a private bathroom. The apartments can accommodate up to 8 guests, making them ideal for groups. 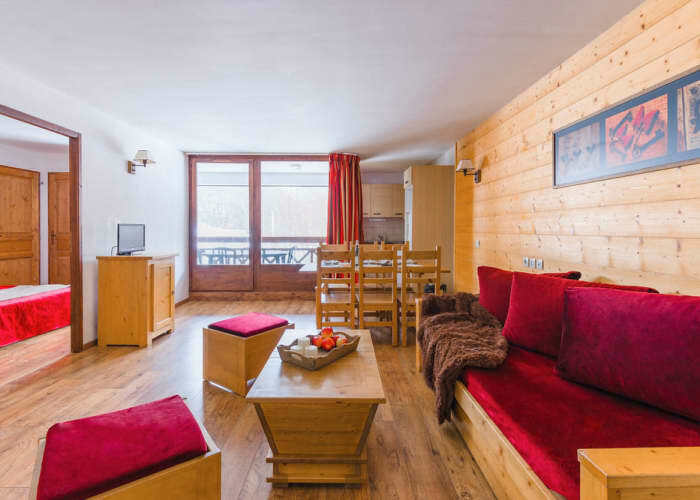 There are also extra amenities available to guests to the complex including a games room with a pool table, computer games and a pinball machine and for a little slice of indulgence and to help soothe those ski weary muscles you can make use of the indoor pool, whirlpool and sauna. • The main reception is open: Sunday to Friday (8:00 to 11:00 and 17:00 to 20:00). • Beds are not made on arrival. 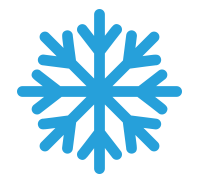 • Bed linen can be hired locally at a cost of approx EUR8 and towels at a cost of approx EUR8. • The main reception is open: Saturday (08:00 to 12:00 and 16:00 to 20:00).